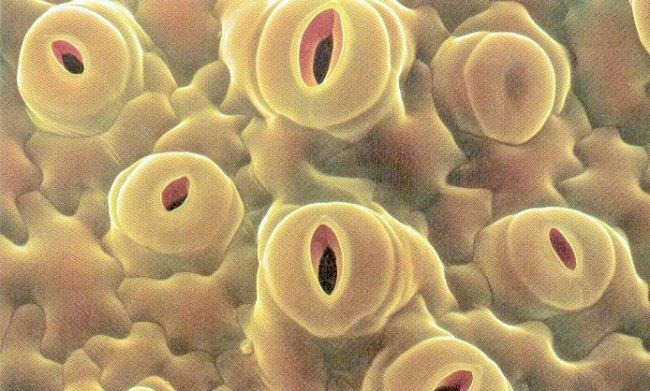 Science tip: There are tiny pores on the leaves of a plant called stomata (singular called stoma) where gaseous exchange can occur. Most water loss occurs through the stomata. This explains why when leaves are covered in oil, the water that a plant uses decreases. This entry was posted in Science and tagged Stomata. Bookmark the permalink.